"If you feel gratitude, please show it to him." Anime Biography: An implied character whom is the root cause of the tragedy one year ago. Suiko first alludes to this person in ride 50, during her conversation with Suzugamori Ren on the planet Cray. 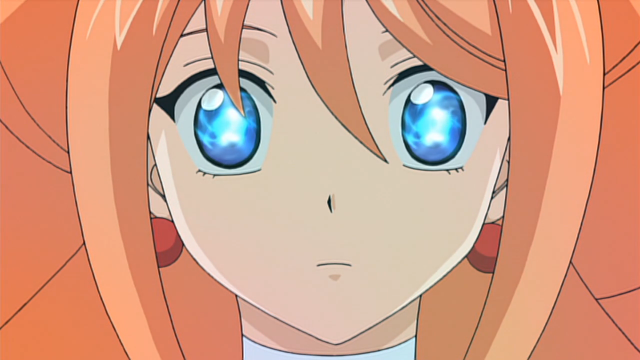 Rekka is alarmed to see her mention him, but Suiko appears unconcerned, stating that she's certain that Ren will meet him soon. Later on in ride 56 Kourin becomes confrontational with her sister, asking if the fight between Ren and Aichi is "His" will; Suiko refuses to answer, but as she is unwilling to deny it, this is most likely the case. Though he has not been seen acting directly, this character's presence is felt throughout the first season, as it is him whom first scouted Ren for PSY Qualia, and is most probably responsible for the funding of the Foo Fighter HQ. Evidence for this is present in Ultra-Rare's familiarity in ride 44 with the model of prototype fight system used by the underground fighters, which is the same model used inside the HQ itself. Ren's flashback in ride 57 provided the first possible view of "Him." 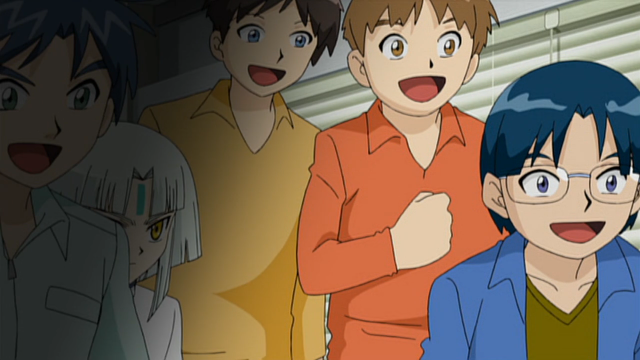 In their third press conference Bushiroad confirmed the existence of a new character in the second season, whom is identical to the one previewed. Whether or not this Tatsunagi Takuto and "Him" are the same person is still an open question. Ultra-Rare appears to be answerable only to "Him." Though in spite of this, Suiko is shown to be the only one with any amount of knowledge as to who he is, beyond being their benefactor. In ride 64 "He" makes his proper debut, possessing Rekka to use as a means of long-distance communication between Ultra-Rare and himself. This possession appears similar to the visual effects PSY Qualia brings on to Ren and Aichi, and "His" voice during it sounds similar to, albeit at a slightly lower pitch than, the unseen entity which communicated with Aichi in rides 34 and 65. Wishing to personally witness the synchronization of Cray and Earth, "He" explains that Cray is currently at war and that Sendou and Suzugamori are part of a master plan to resolve Cray's civil war. Universal Notes: The actual word used to refer to this person is 方 kata, which is gender-neutral and respectful. Like talking about "that gentleman, that lady." So "Him" could be a man or a woman. Hence, this is why Crunchyroll's subtitles started using "you-know-who" in ride 56. A more typical translation would be "person," because 方 is synonymous with (but more polite than) 人 hito. Fan Culture: The English fanguard took notice of "Him" almost immediately, latching onto the overly detailed background character in ride 57 as his true identity. The aforementioned change in subtitles lead to "His" will invariably being called the "THE WILL OF VOLDEMORT."